On a routine weekly visit to the OLG Casino Thousand Islands in Ontario, one woman accidentally won over $33,000. Shirley Lima was visiting the casino on July 17th for seniors day. She started the day off like any other playing penny bets, but when she had a bit of luck she moved on to play some five cent bets. She was drinking her Pepsi when she noticed she had gotten the free spin feature on the China Shores Konami Slot Machine. To her amazement, she also noticed that she was betting $11.25 per spin when she triggered the bonus. She then realized she must have struck the max bet button when she was reaching for her Pepsi. The grandmother of 12 figured she would get some of her $11.25 back on the free spin feature, but she never expected what she actually got. 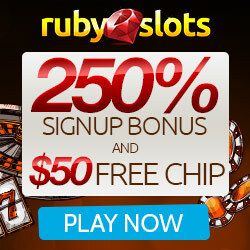 The initial feature triggered 34 free spins. After spinning for a while it then re-triggered for 160 free spins. Her heart was beating fast and her breathing was speeding up, so Lima decided to go outside for a cigarette and a quick puff of her inhaler. When she returned from outside there was a large crowd gathered by her machine. The feature then re-triggered again, netting her more then $16,000. With so much excitement she needed to go outside for another break to try to calm herself down. She recalled that the slot just kept spinning, so much so that she had time for another cigarette, to grab a coffee and to also purchase some lottery tickets. 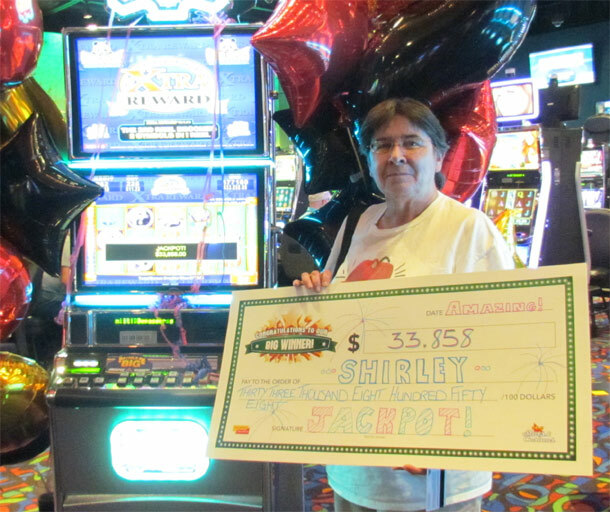 When the free spin feature was over Shirley had more then 700 free spins in total, and won a total amount of $33,858. With the winnings her and her husband Jack plan on going on a trip. 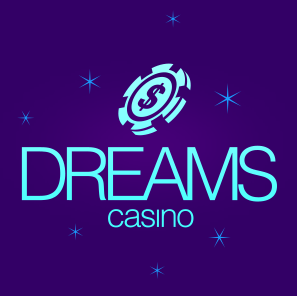 They have discussed going to either the Casino Rama Resort near Orillia Ontario, or the Fallsview Casino Resort in Niagara Falls Ontario.